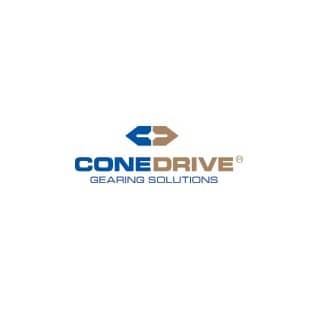 Cone Drive has its North American headquarters located in Traverse City, Michigan and offers speed reducers to its customers worldwide. Cone Drive services the following industries: food, energy, mining, metal, automotive, aerospace and marine propulsion. Cone Drive is capable of meeting the requirements of any size customer from small end users to large OEM outfits. Cone Drive supplies products to customers in several different industries nationwide.